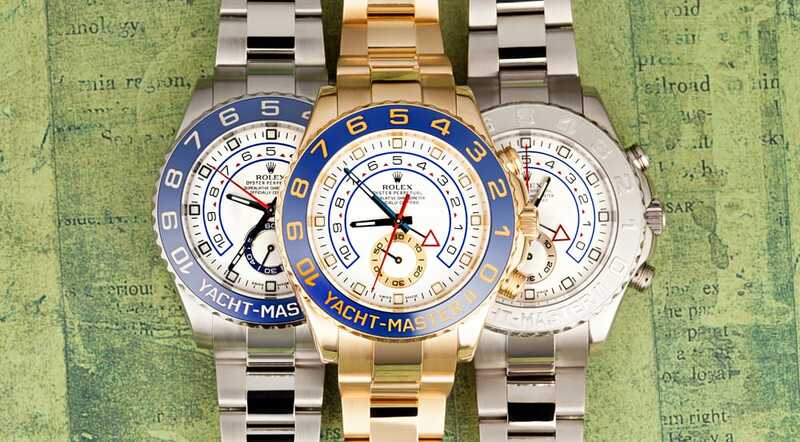 These Rolex Yachtmaster are very large in size. Why was there a sudden increase in watch size? 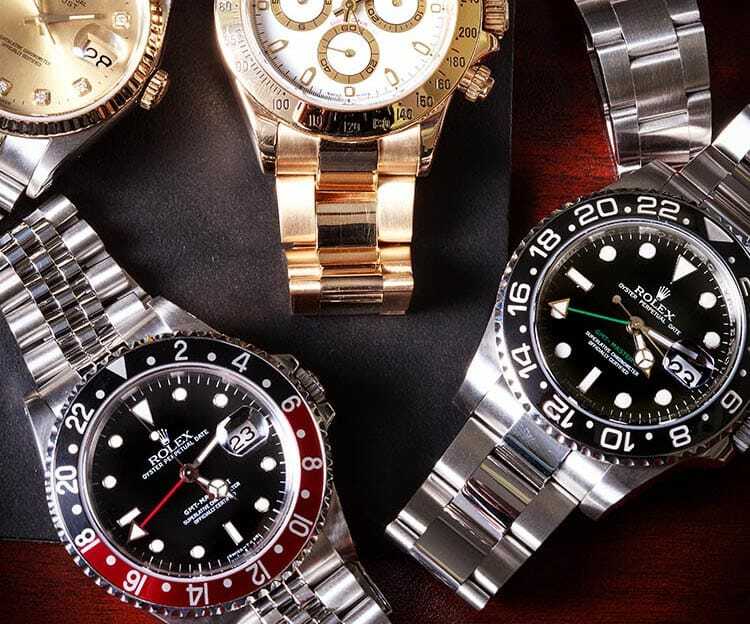 Watch historians, collectors and enthusiasts seem to think that as watch case and dial designs became more complex in the late 1990s and on into the 2000s, the size of the watch case and dial increased to accommodate these luxury watches. There was also an increasing desire for the wearers to show off the artistic and decorative value of their watches. When a watch is larger it is much easier to do this. Before, traditional watches were mostly used for telling the time. Thus, it makes sense that as complications become more popular, these larger watches did as well. Rolex President Day-Date 40mm can also be worn by many women. Women’s watches followed the Men’s watches trend and also increased in size. Today, a typical oversized Women’s watch measures 36-40mm wide. Nicknamed the “boyfriend” watch, these watches mimic the adoption of an oversized shirt belonging to one’s boyfriend. However, some women say they enjoy wearing larger watches because they relay dominance and security. Many watches sizes vary in size due to its intended audience. Though larger watches have increased in popularity over the past few years, the decision to follow the trend really comes down to your own personal taste. 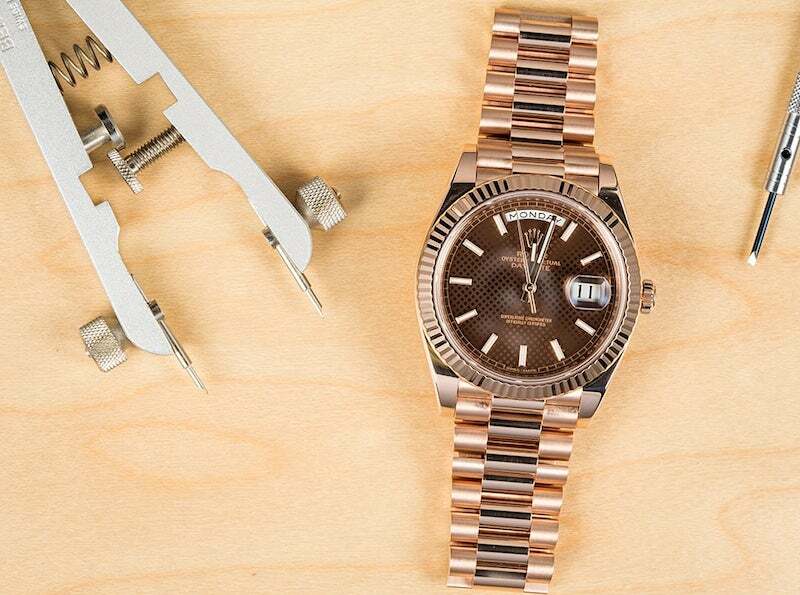 However, there are some rules that you can use to determine if a watch is too big for your wrist, according to fashion, and if you should consider opting for a smaller size. Begin by trying on the watch to see if the lugs stick out past your wrist. Consider if your wrist is wide enough to offer space for the size of the watch. Sometimes oversized watches can be uncomfortable. Be sure to move your hand around to see if the watch’s lugs poke you. If your wrist is not wide enough or if the watch is uncomfortable, you may want to consider a smaller version.